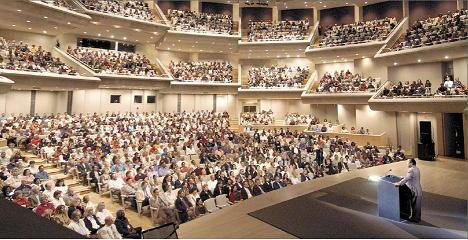 Many people, as they hear Prem Rawat, uncover the depth behind his words and experience hope and inspiration. While some people feel satisfied just listening, others want to experience for themselves the peace within that he says is possible. For those, he offers a practical way – four techniques he calls Knowledge. 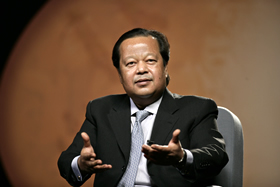 To guide people through the preparation process of receiving Knowledge, Maharaji has produced videos called The Keys. The Keys is a set of 5 one-hour video, which clear your doubt and confusion about Knowledge and answer most of your questions. As of May 2008, Key Six sessions have been held in 621 cities in 67 countries in the last eight years. The Key Six session is available in 68 languages and has been attended by 365,237 people during that period.